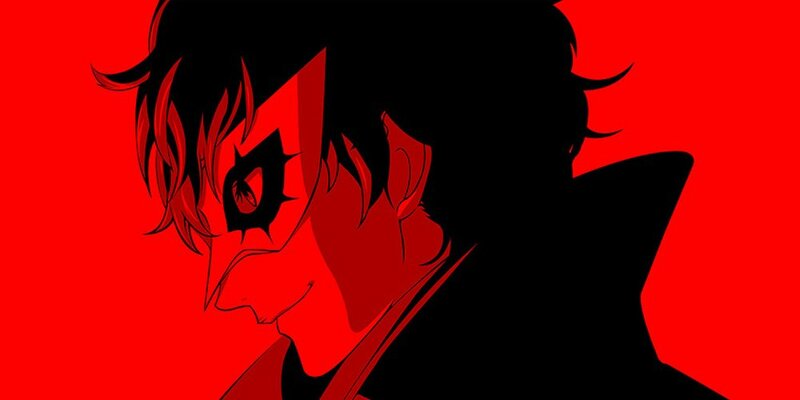 Persona 5 was my first Persona game, which was equal parts wonderful and brutal. If you are reading this and on the fence, let me say that while I couldn’t get in to Persona 4 Golden, this game had me hooked from the beginning. It is one of the best RPGs I have ever played and does a great job of mixing stylish combat with high school drama. But that doesn’t mean I didn’t make a ton of horrible mistakes. Don’t learn the hard way how to play, as I did. Follow these Persona 5 tips to make the most of your time with the Phantom Thieves in Japan over your year stay. Note: This is as spoiler-free as possible, so you can optimize your time, while staying surprised by story beats. This is probably the most important of the tips to provide, based on my experience with Persona 5. The most valuable element of the game is time. Birthing the Temperance Persona plays perfectly with that mentality. 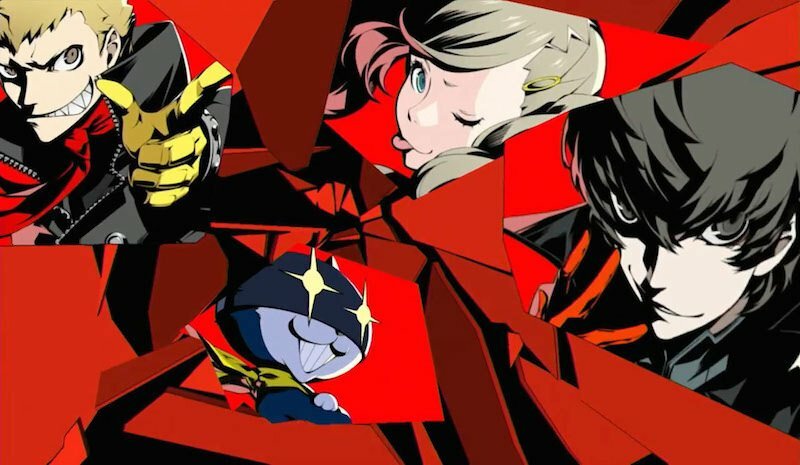 Without spoiling the details of the Temperance plot thread, the Confidant ranks provide additional time to perform tasks throughout your limited time in the world. You will get time back in class. You will be able to assign menial tasks, that would otherwise take an evening, to another character. You can even get time after getting back from a dungeon, which is pretty sweet. As soon as this Confidant becomes available, I recommend pursuing it, since I can’t fathom a play-through that would not see great benefit in ranking this one up. Visit the Velvet Room and make sure you have a Persona in your current stock to match up to the confidants you are pursuing. The former, buying gifts, allow you to give gifts to characters who you can likely guess would like said gifts. Giving gifts during your interactions builds their loyalty, which will make it so you need spend less time with them later to level up their rank as you try and max them out. Before you hang out with your confidant, you should make sure you have a Persona that matches their type. Using the above example, if you are going to hang out with the Temperance confidant, make sure you have a Temperance Persona in your stock. Confidants aren’t the only thing that need to be meticulously tracked and leveled up. Your social stats are important as well, and each of five different social stats can be leveled up five times. Social stats are gained by doing various activities in the world. For example, taking a disgusting cheeseburger challenge will give you “Guts” while studying in a diner will gain you “Knowledge”. What I did wrong: I played the game like a true RPG, trying to create a main character that was going to be good at certain things and not others. I was gonna be the straight A student, but a charming one, nonetheless. I dumped all of my time into social stats I thought fit the character mold. The reality is that you can pretty easily build out all of your stats to max by the end of the game if you focus on them all equally. The result of my play above was a lot of wasted “Knowledge” points in an already maxed social tree later on in the game. There are passive methods to build social stats. When I say “passive methods,” I don’t mean that the method literally happens for you. What I mean is that, while most activities to build stats require the use of your precious time, some activities can just be done in passing between events. One of the most immediate and simple ways to build a social stat with no sweat is to buy fertilizer in the streets of Japan and apply it to the plant in your room. Check every day you can to make sure that the fertilizer does not need to be replaced and replace it if it does. Every time you do so will build precious kindness, which is a valuable social stat to max for confidants later in the game. As the game moves forward, you will find more and more opportunities to read books in “passive situations,” like on the train to school. Make sure you have books, either from a book store or from the school library, ready to go at any time. This is a golden opportunity to build a social stat with no need to waste an afternoon of it. As for what to read? I spent a good portion of time reading leaflets about vacation spots, which seemed like quick wins. The truth is, you will unlock these spots during the school year. Focus your reading time to the books that will build social stats that may need some extra help. With the above passive tasks in mind, do something I was too lazy to do and keep a weekly schedule. I learned as I went that everything is done on a weekly basis. For example, on two Evenings out of the week, going to a certain place grants extra “Charm” than usual. Create a daily checklist for each day of the week to maximize your time each and every day. It honestly isn’t THAT hard, I was just too lazy to do it. Interact with anything you can in the world to learn on what days of the week certain specialty items are only available. If you decide to traverse a dungeon, make sure you come well prepared with your backpacking gear and some Red Bull. It is very advantageous to get through a dungeon in as few trips as possible. Most dungeons can be completed, up to the final boss, in one trip, and that comes highly recommended. Remember the golden rule of Persona, which is that time is everything. Every day spent in a dungeon is at least two opportunities to build social or confidant rank gone. 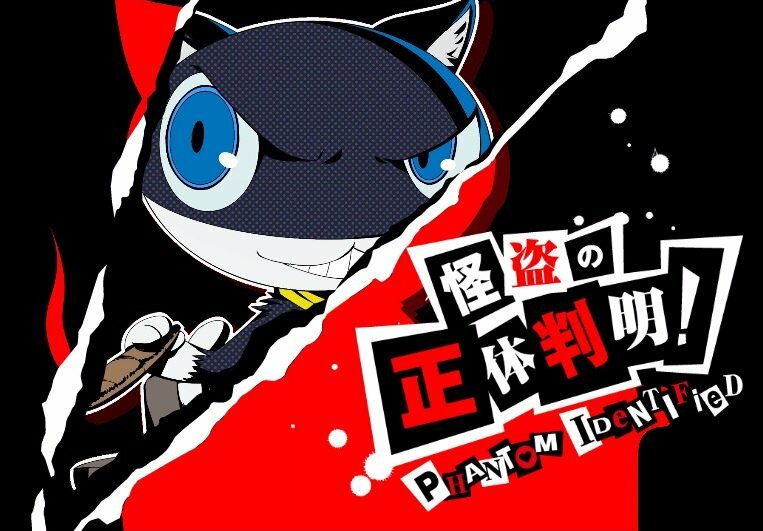 Later in the game, a world called Mementos will be revealed. Since it functions the same as main dungeons as far as time spent away from day-to-day activities, the Mementos are best tackled with a lot on the line. Make sure you have a lot of good reason to go there before you do or you might find your time wasted. When it comes to shipping in video games, I tend to be of the monogamous mindset. But, what I have learned from talking to friends is that romancing multiple characters will lead to difficult situations as well as some end game hijinks. 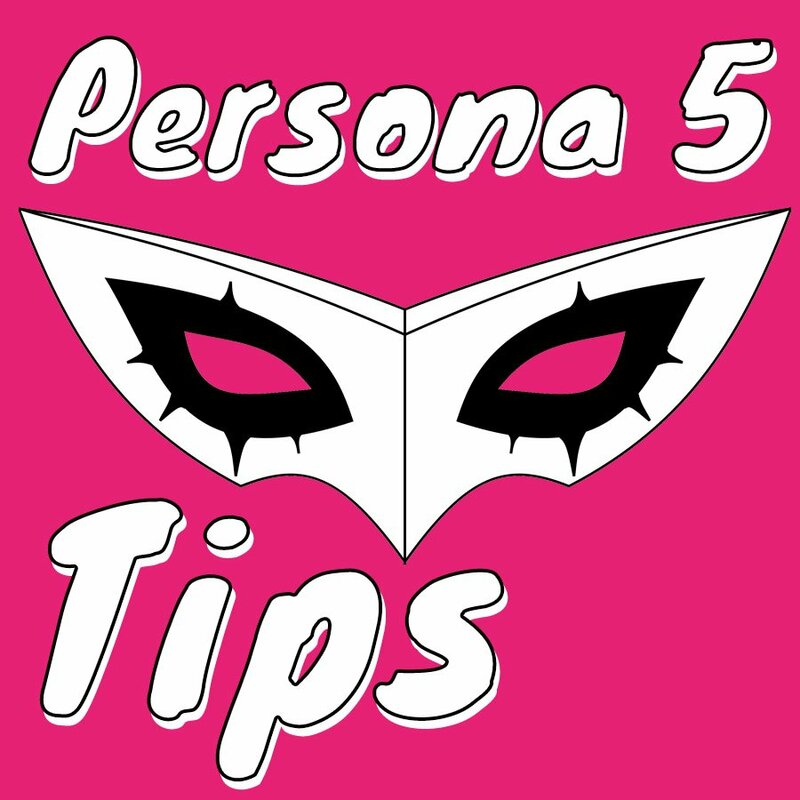 These Persona 5 tips come from someone new to the Persona series, so if you have any other tips, questions, or disagree with something above, be heard in the comments!